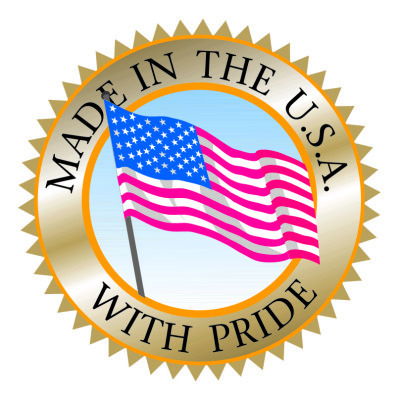 In 1907 Alexander Bellis formed Star Wire Mesh Company to fabricate various Wire Mesh Products. In 1925 the company was sold to Joseph Seidel who continued to operate the business located on the Westside of NYC. Joseph Pavur, who immigrated to this country from Slovakia in 1920, worked for both owners as a fabricator. As a trusted employee, Joseph Pavur was promoted to shop foreman and worked for Seidel until Seidel's passing. Star Wire Mesh Company was to be sold and was offered to Joseph before publicly offered for sale. Joseph purchased the company in 1947 and ran it with his son Alexander Pavur. The company went on to contract work with NYCSCA and NYCDOE as well as many private jobs. 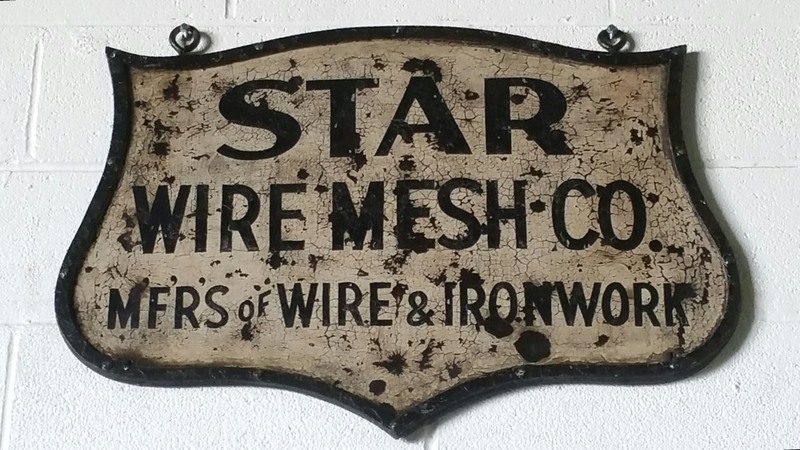 In 1972 the company was incorporated and the name changed to Star Wire Mesh Fabricators, Inc. Today Joseph Pavur, third generation, continues to manufacture Wire Mesh & Iron Products and strives to achieve excellence as the generations before.